We love L-O-V-E at SheKnows and we’re so excited that the year’s biggest day of love is almost here! 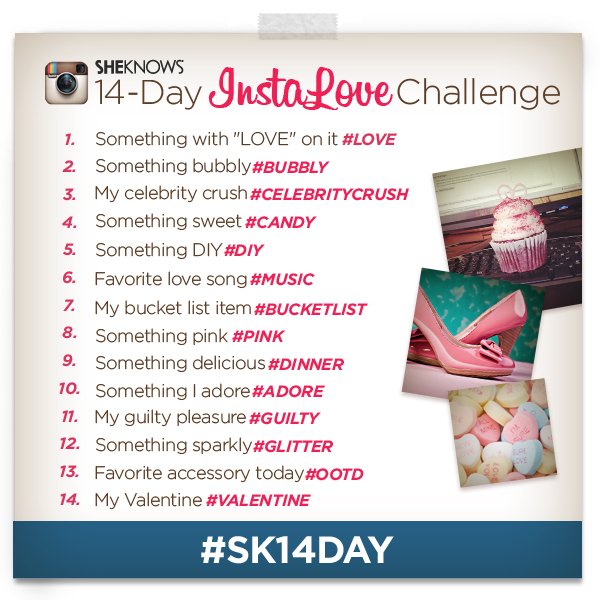 We’re celebrating by announcing our SheKnows 14-Day InstaLove Challenge, and we invite you to join us on Instagram as we get our pictastic countdown on! 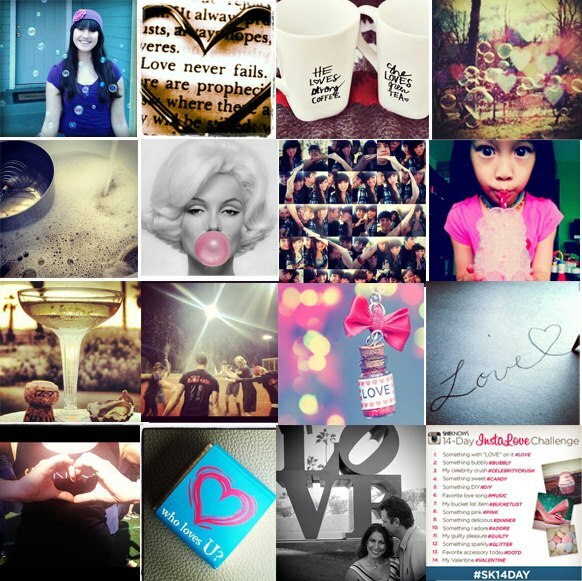 Follow SHEKNOWSDOTCOM on Instagram and each day we’ll send a reminder of the daily theme. From February 1-14, Instagram your photo interpretation of the daily photo theme along with the hashtag: #sk14day and the corresponding hashtag of the day. SheKnows will select one lucky photo challenge participant who completes the 14-Day InstaLove Challenge and award them with a $250 cash gift card. 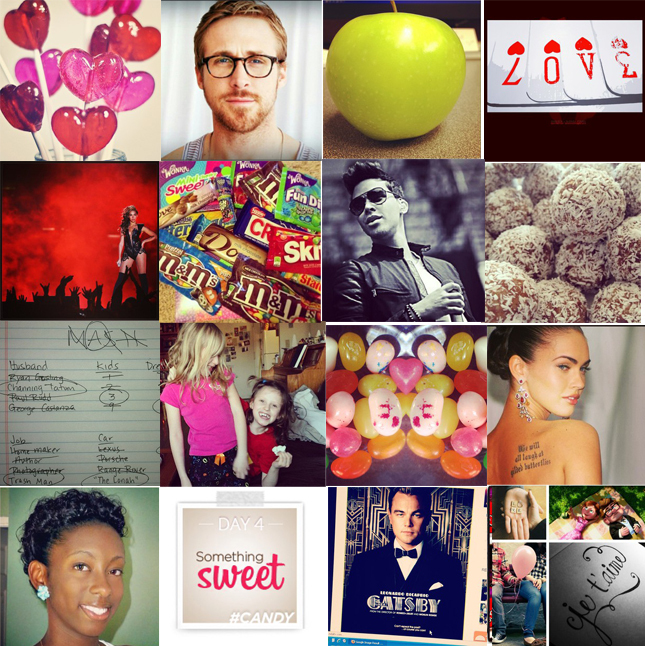 We’ll also feature that winner’s photo collection on SheKnows for our readers to admire! Comment below with your Instagram username to accept the official rules for the contest and make yourself eligible to win. Enjoy, and good luck wih the photo challenge!